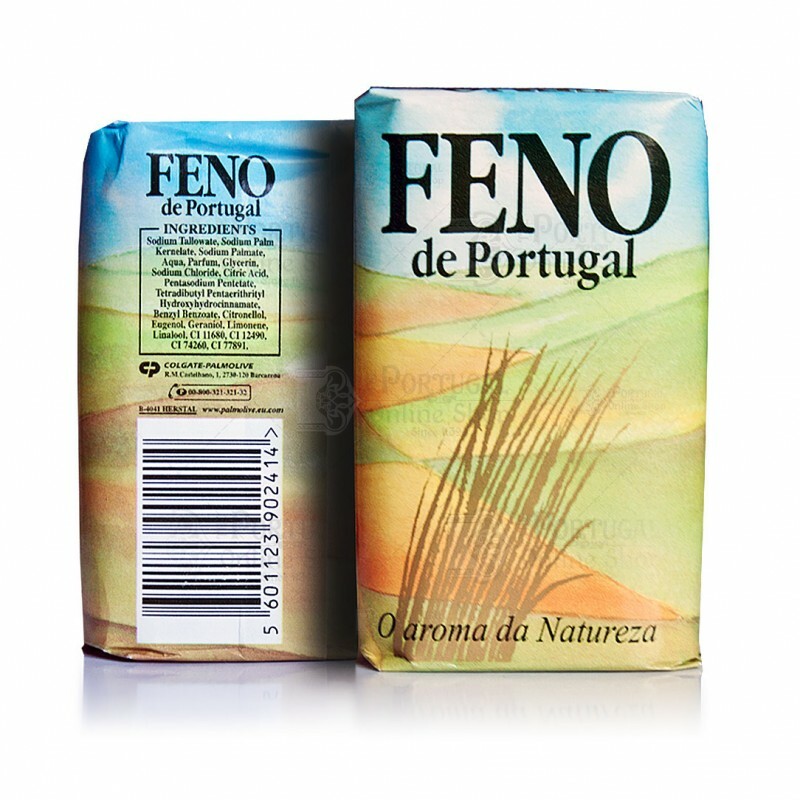 Still a best seller these days, the Feno de Portugal body soap has been around ever since the 70's! Literally translated as Hay, and considered as a nostalgic and traditional product, it's strong and fresh scent was and still is unmistakable! Presentation: 90gr single soap or a pack of 4 soaps. Agora pertence à Colgate e é fabricado na Turquia. Não comprem. 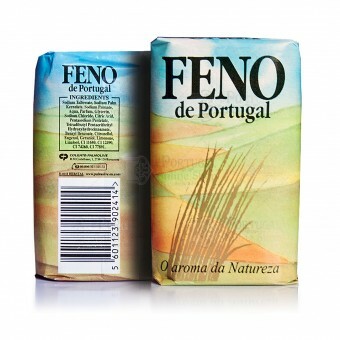 It used to be a portuguese brand, but now it's owned by Colgate and is manufactured in Turkey. 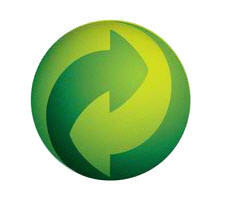 In respect to the original brand please don't buy this product. Didn't see this one for such a long time! It's nice to see it here! I remember as a kid my grandma used to have one on the shower at all times, and the smell in the bathroom was superb! 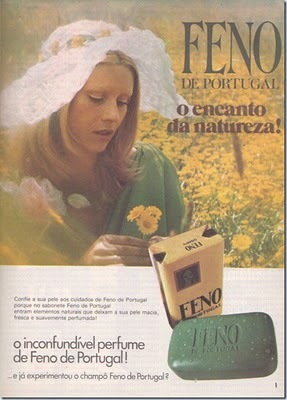 I always have Feno at home. Love to keep it in my drawers with my clothes and to wash. It calms me down, makes me feel closer to Nature.